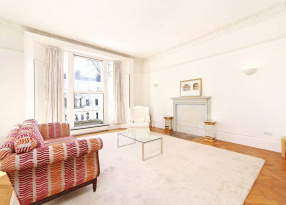 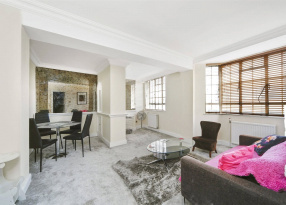 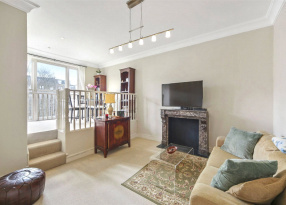 Recently decorated second floor apartment in this fantastic location on Kensington Church Street. 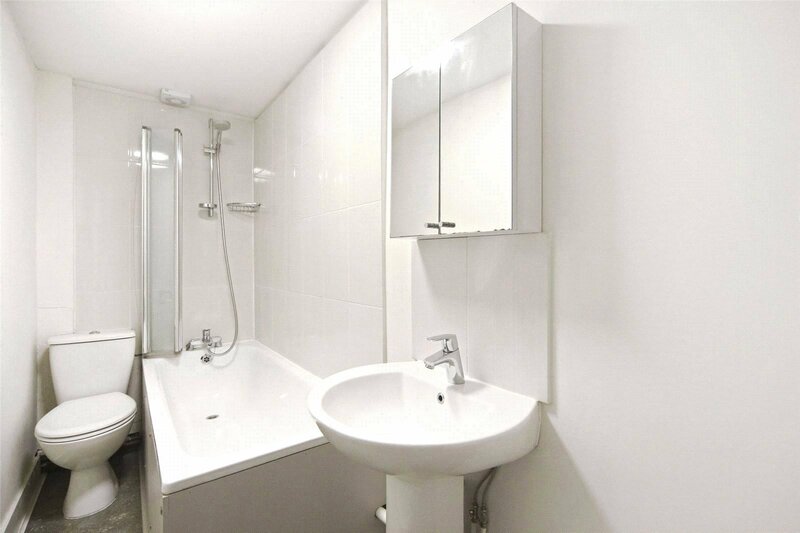 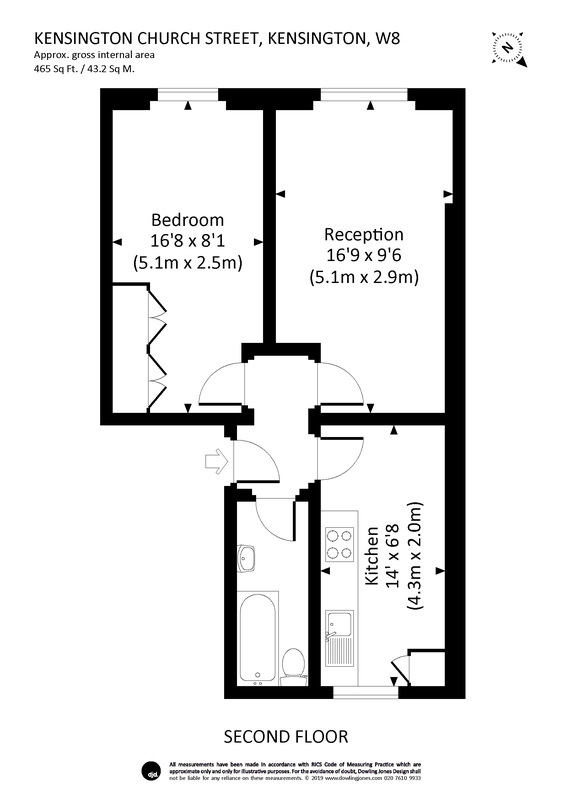 The flat has a double bedroom with built in wardrobes, reception room, separate kitchen and bathroom. 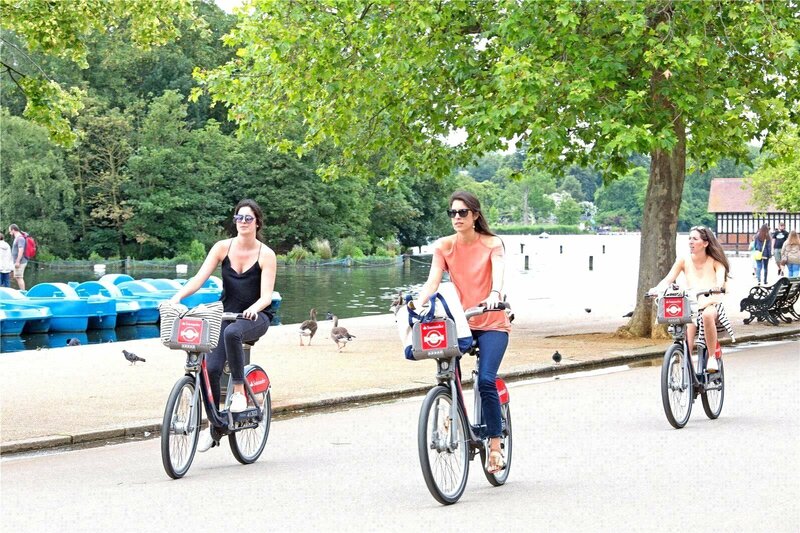 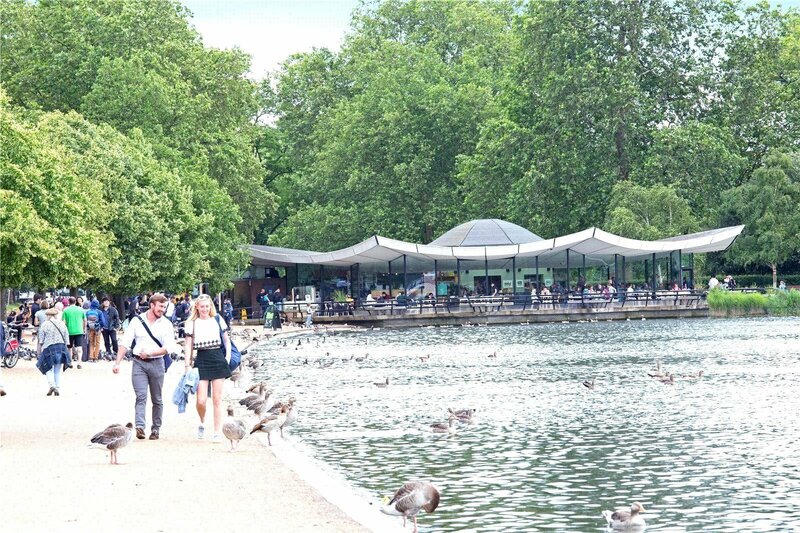 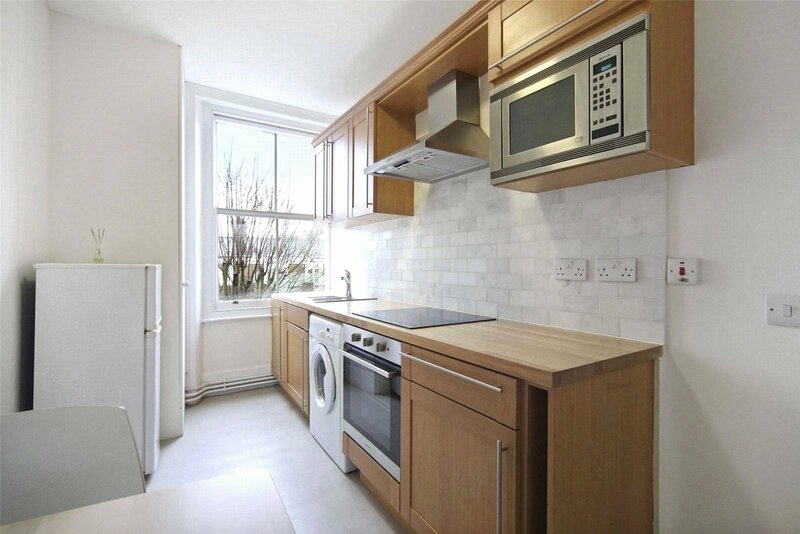 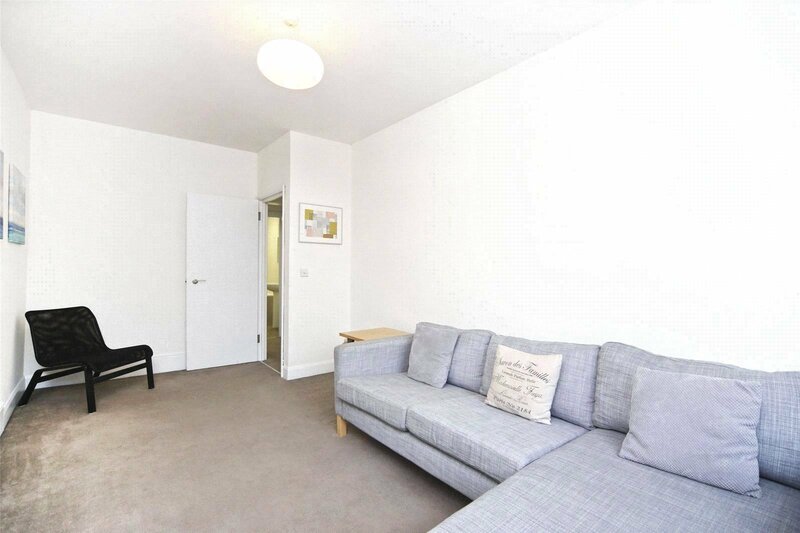 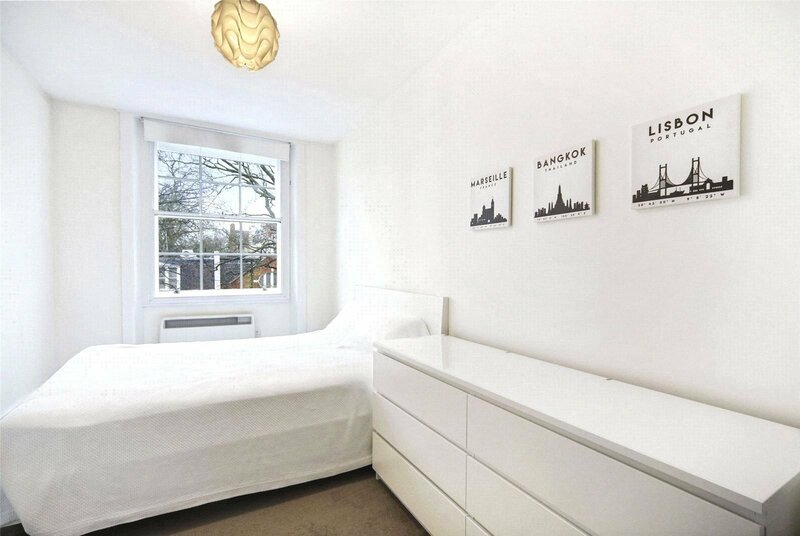 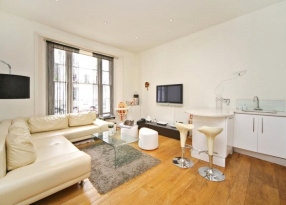 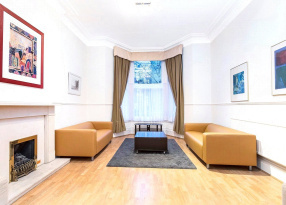 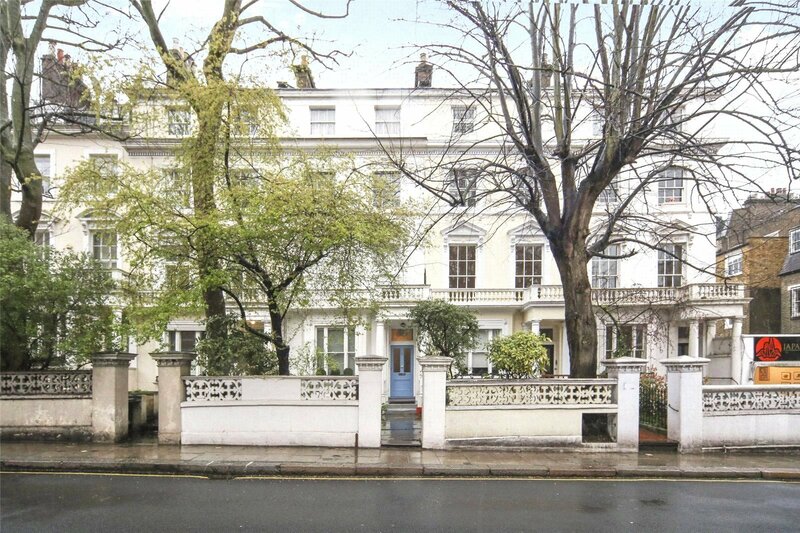 Superbly located for access to Notting Hill, Kensington High Street, Kensington Gardens & Hyde Park. 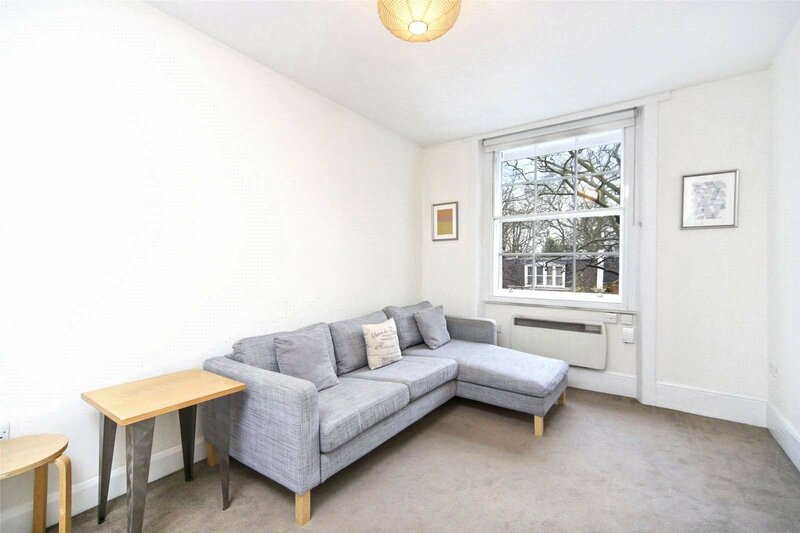 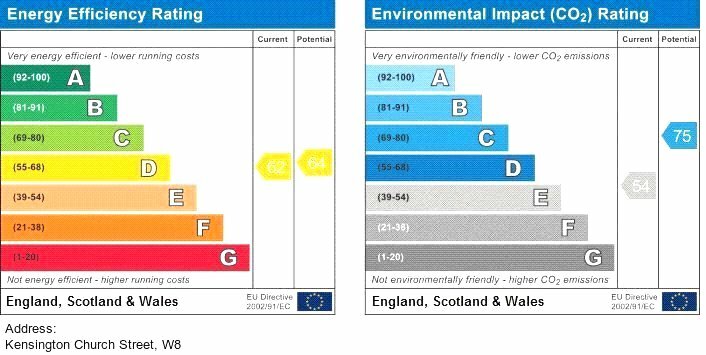 The closest tubes are High Street Kensington (Circle & District lines) and Notting Hill (Central, circle & district lines).